If she bled during or after a procedure, she may be considered niddah. If, however, it is reasonably certain that the bleeding was caused only by the trauma of the procedure, then a rabbi may determine that she is not niddah. 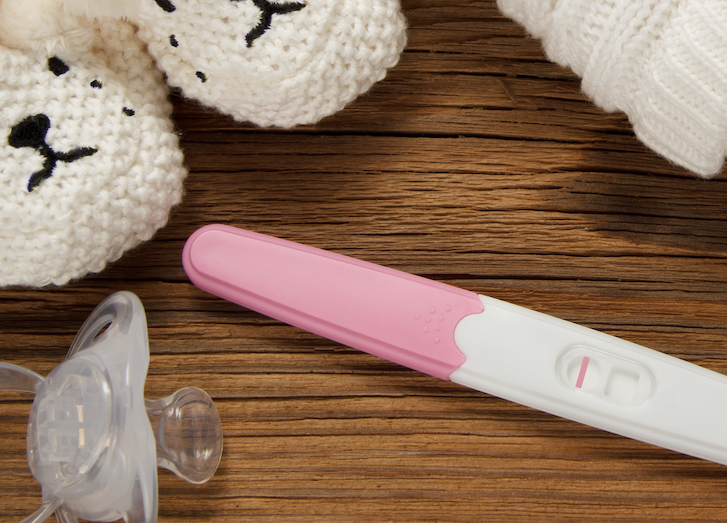 Even if no bleeding was detected, if the procedure involves a significant opening of the uterus, she may be considered niddah. It is therefore important for a woman to discuss with her physician the details of any gynecological examination, procedure or therapy. She may also need to consult with a rabbi to determine its halachic implications. It is best to do so in advance, since she may be able to schedule the procedure so as to minimize her time as a niddah or to reduce her chances of becoming niddah at all. A woman is presumed not to be niddah (she has a chezkat taharah) from the time she immerses in the mikveh until her next anticipated menses. Therefore, when gynecological procedures are performed during this part of her cycle, it is easier for a rabbi to rule that any bleeding is of traumatic origin and does not render her niddah. It is usually preferable to avoid scheduling gynecological exams during the seven blood-free days. Halachic rulings tend to be stricter during this time, especially during the first three of the seven days. Similarly, it is best to avoid scheduling exams for days of anticipated menses (vestot). If, however, a procedure must be performed at an inopportune time, the woman should not independently assume that she is niddah or that she has invalidated her seven blood-free days. Rather, she should consult a rabbi. Some procedures (generally those done under anesthesia) will always render a woman niddah because they entail significant opening of the uterus. 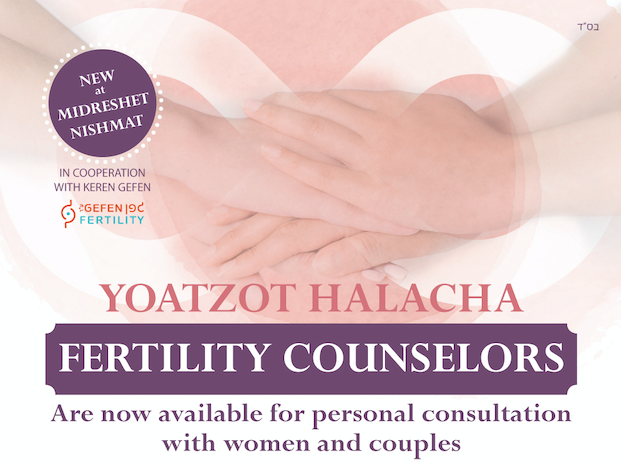 Preferably, one should consult with a rabbi or yoetzet when scheduling such procedures; it is usually best to have them done before the hefsek taharah examination.